This is the page where you can apply for your FREE tags and window poster. 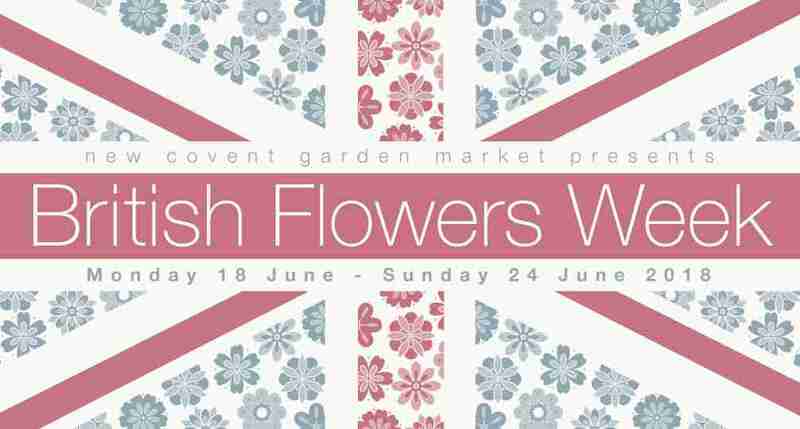 What is British Flowers Week? Runs from Monday 10 June to Sunday 16 June 2019. 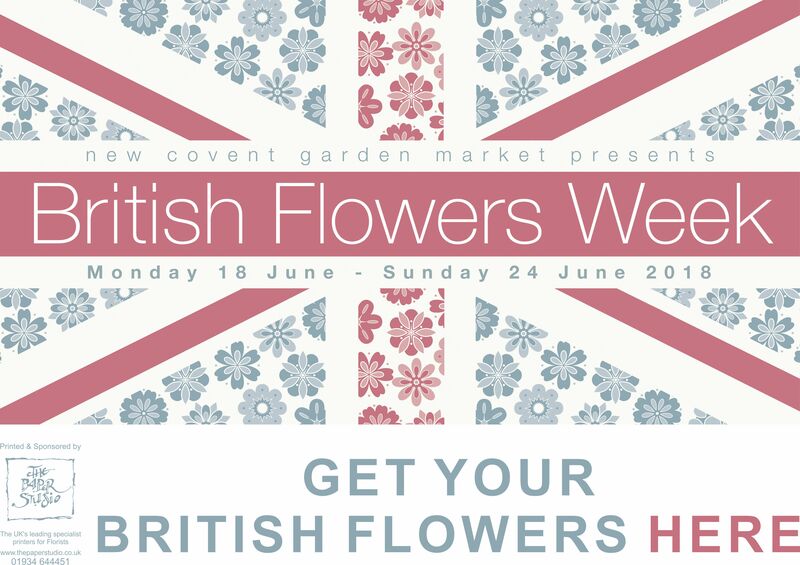 A week‐long celebration of the wealth and variety of the Best of British cut flowers and foliage, championed by New Covent Garden Flower Market. 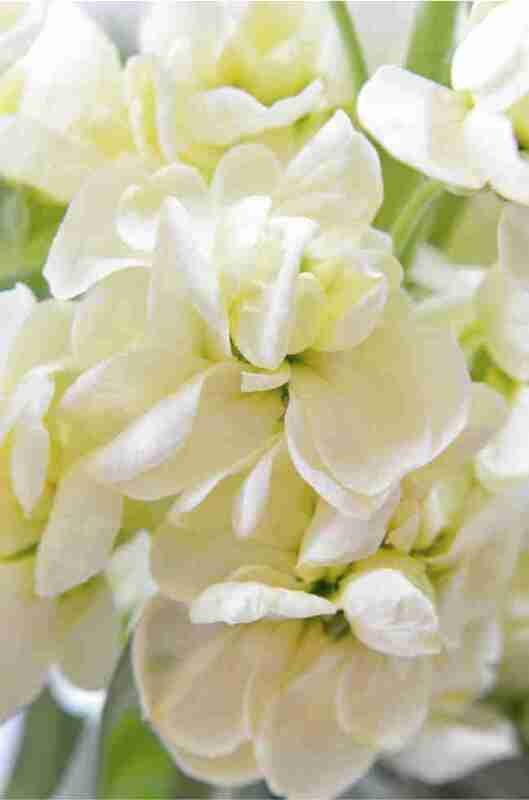 British Flowers Week is the annual nationwide celebration of British cut flower growers and the skilled independent florists they supply. 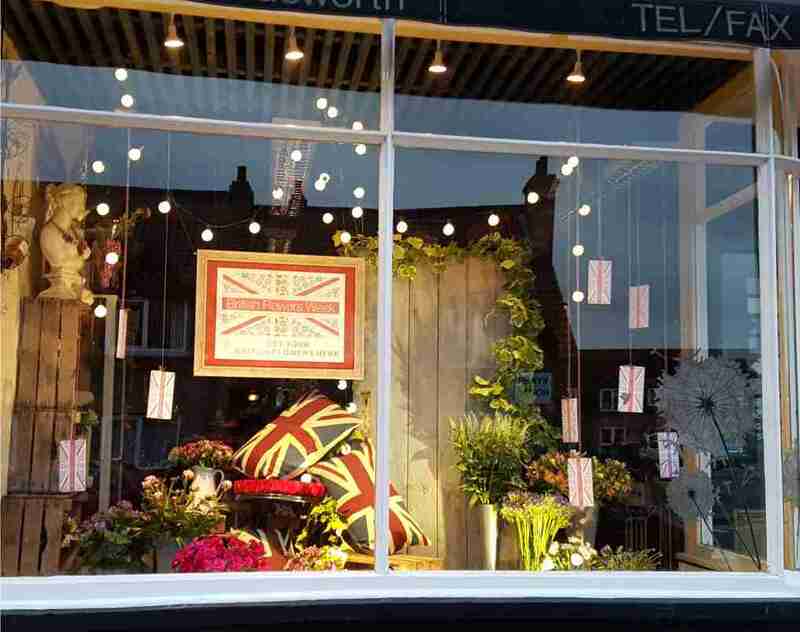 The campaign unites the British cut flower industry behind the call for consumers to buy - and value - locally-grown, seasonal British flowers and foliages. 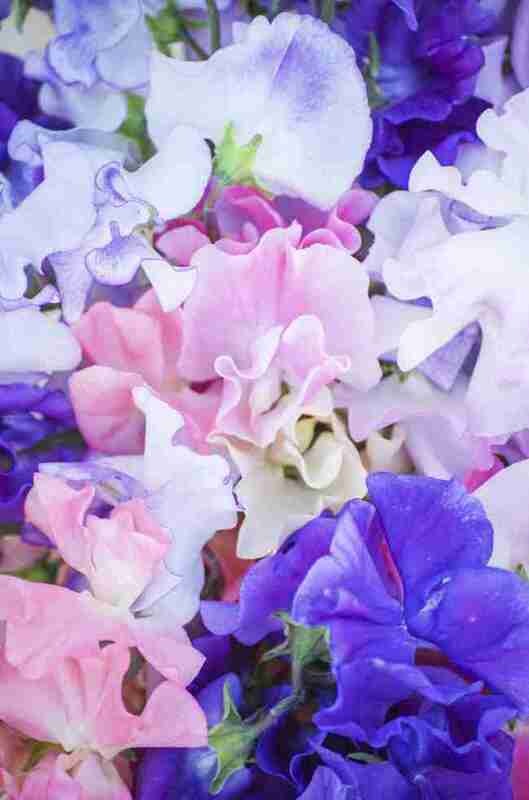 It also brings retail and event florists, flower schools, growers and wholesalers together to showcase the best of British flowers, foliages and floristry. To get your FREE Union Jack Poster and Tags (see below) just fill in your details in the little form at the bottom of this page! 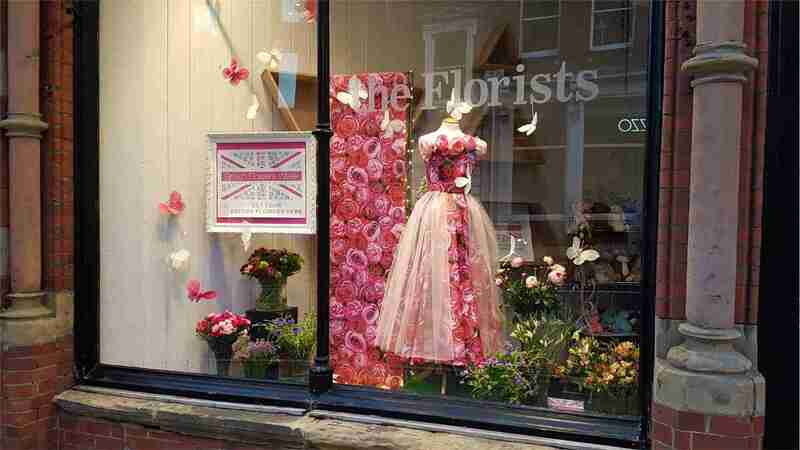 The Paper Studio is keen to help promote British Flowers and the skills of British Florists and growers so we have printed A3 Window posters for your shop to help you inform and attract passers-by. 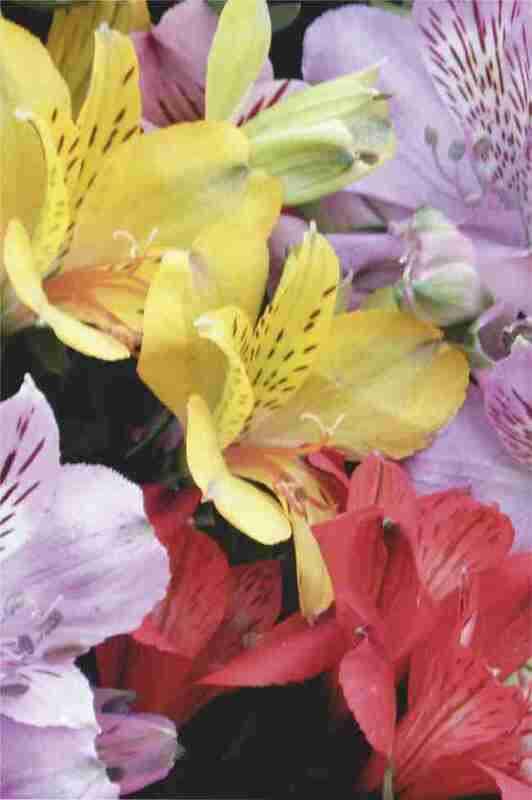 We'll also provide you with a batch of tags to go with your bouquets and arrangements, all completely Free of Charge. 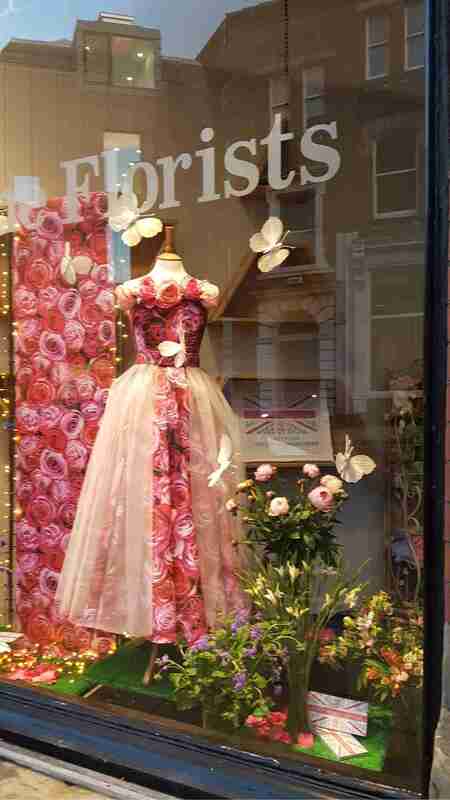 We have also printed the British Flowers Chart created by Covent Garden on the back of the window poster. 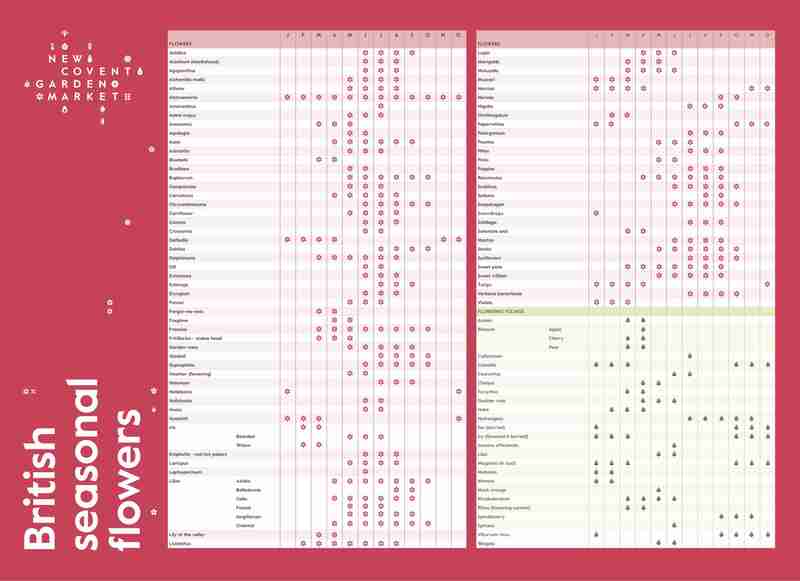 This is a reference tool for florists, which identifies which varieties of British flowers are in season at what time of year - weather permitting. To get your FREE A3 poster and tags just fill in your details below and we'll whizz them off to you straight away! 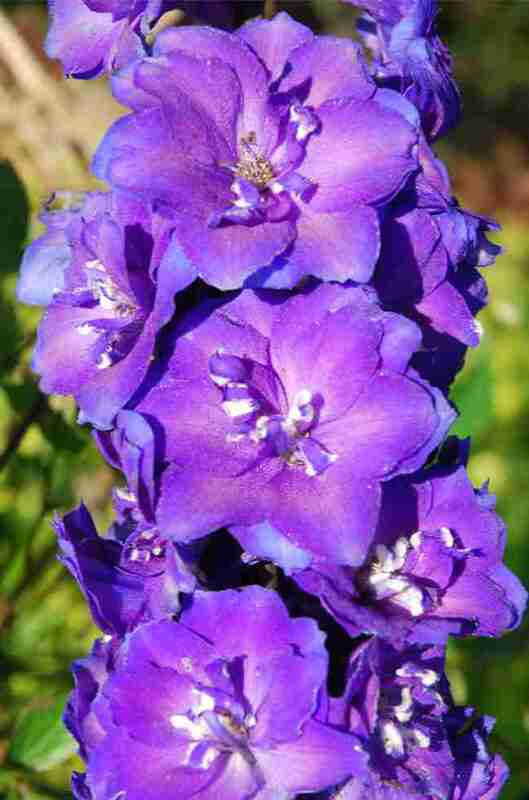 The standard set of tags is completely FREE of charge, including delivery. If you would like to take the opportunity to personalise your tags on the reverse with your business details you have two options: the first is to have your details printed in black in our standard font (no logos or additional design), or the second option, which allows for printing your logo, design and font in colour, and a PDF proof. Both options are carriage free. Please indicate your choice below. 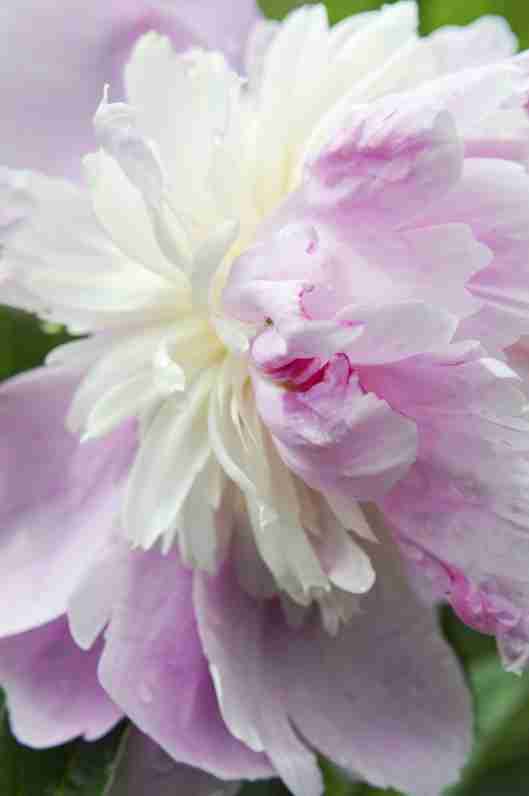 If you choose personalisation we will send you a link to pay online with your proof. 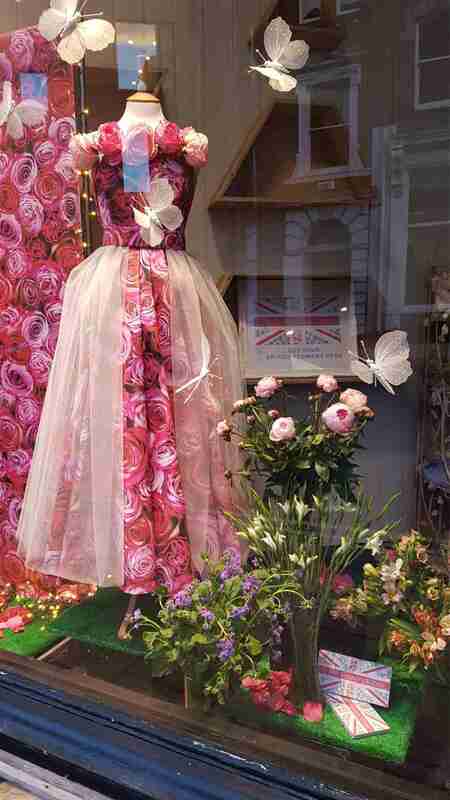 We also sponsored Helen Goodwin, the Visual Merchandising whiz from the BFA Vision conference to design and create a couple of example window displays for British Flowers Week. We made videos of what Helen created and how she went about it which you can see below the photographs here. 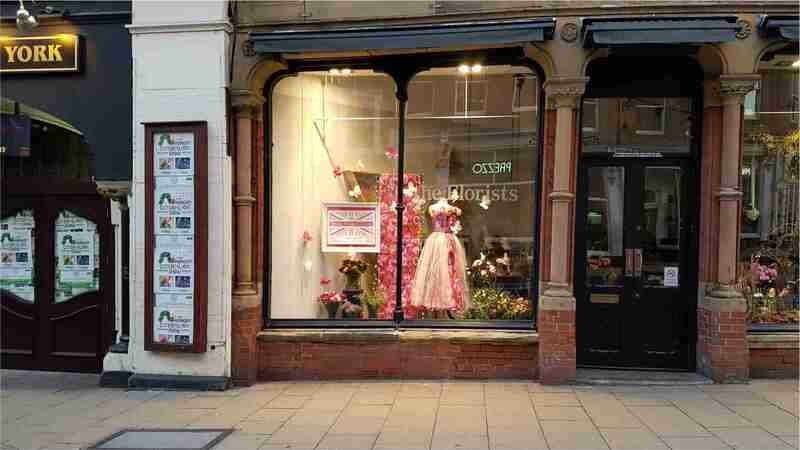 The first video shows Helen at Floral Elegance in Acomb, York talking about the principles of how to create a great display. 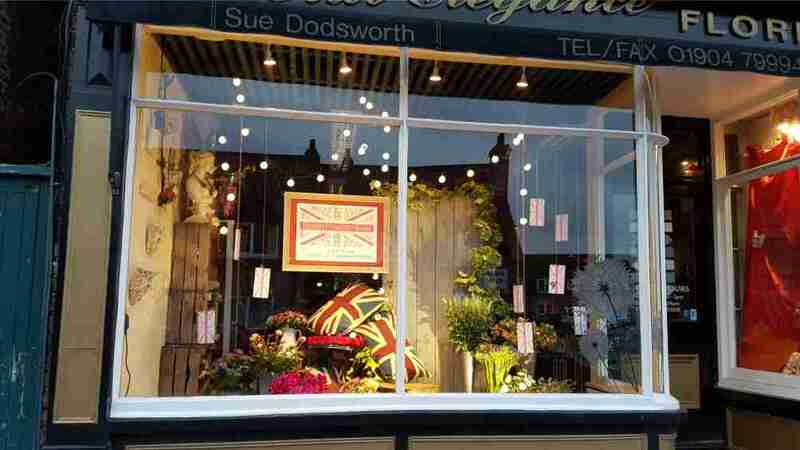 The second video is a speeded up, timelapse video of her building the display at Wards in York. 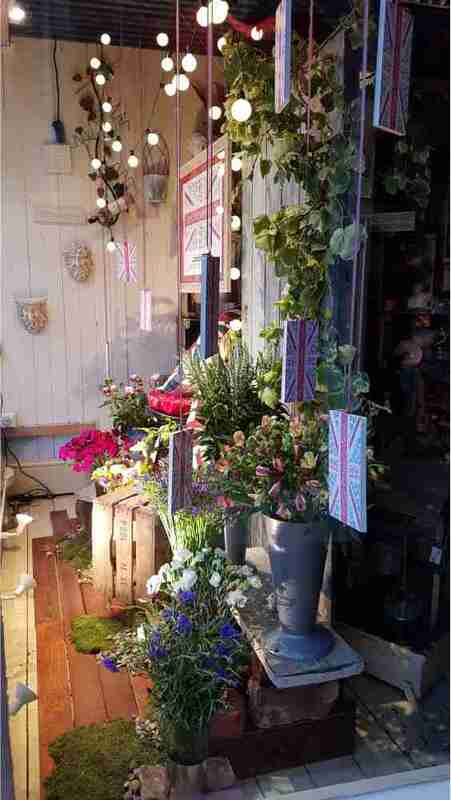 As Helen was building the display during a working day there is quite a lot of background noise from customers in the second half of the first video - sorry! 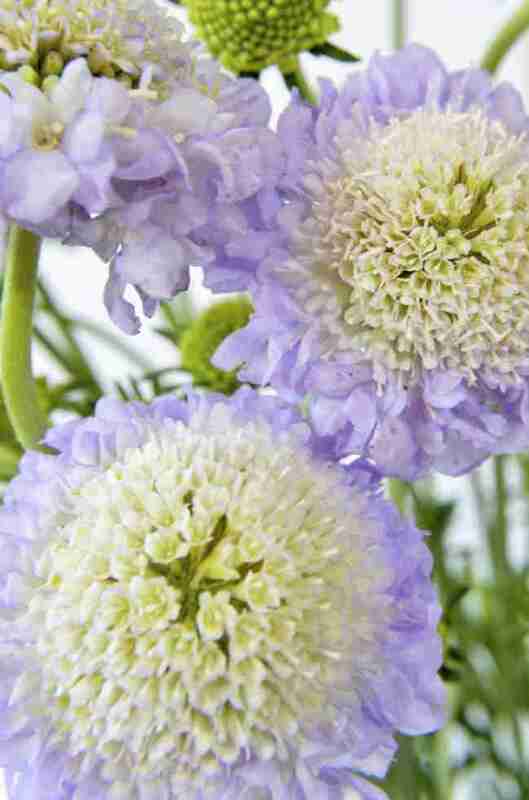 Which are YOUR favourite summer flowers? 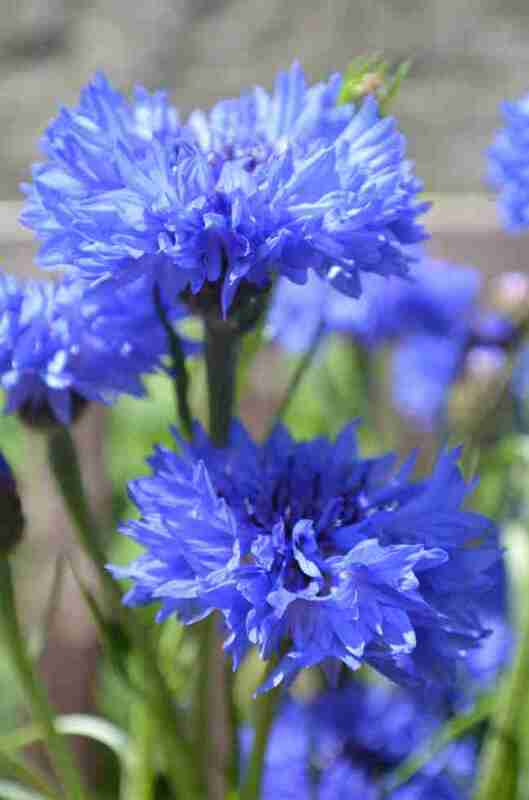 And what would help you to stock and sell more British summer flowers? 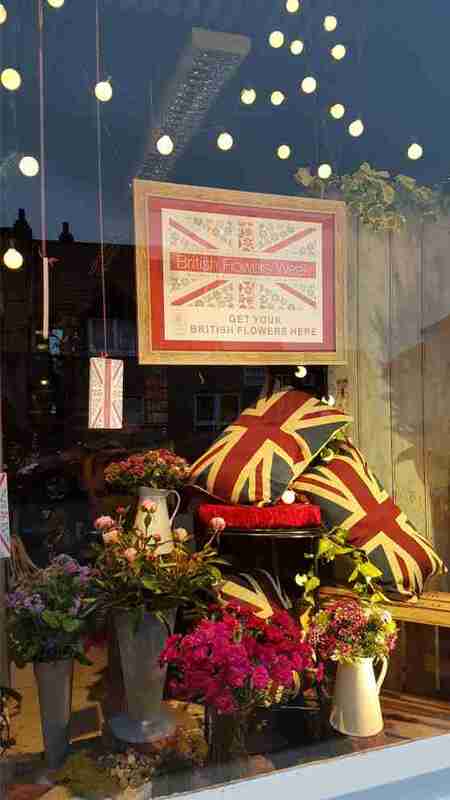 My favourite British summer flowers are: 1: 2: 3: 4: 5: What would help/persuade you to sell more British flowers? When you press the SUBMIT button you should see a message at the top of the page to say that your information has been received. 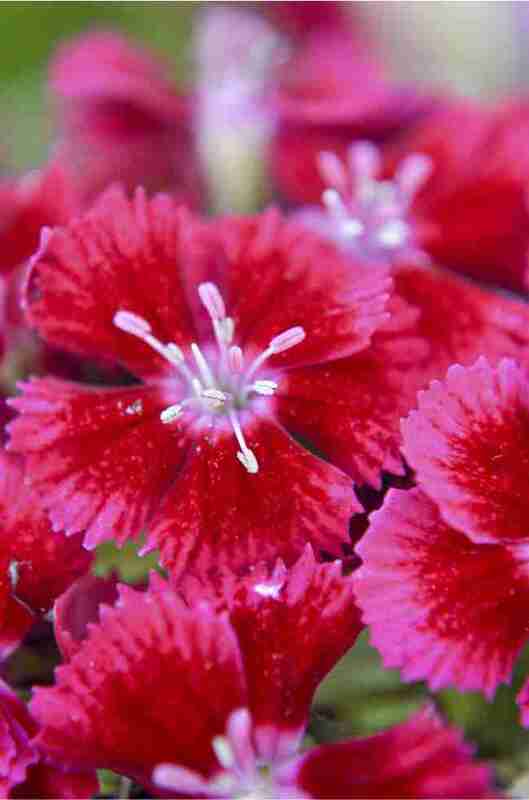 If you don't then please check that you have completed all the details in the form.